You may have heard of functional medicine -a medical practice or treatments that focus on optimal functioning of the body and its organs, usually involving systems of holistic or alternative medicine. Well I'm here to tell you that we need a rise in functional education. 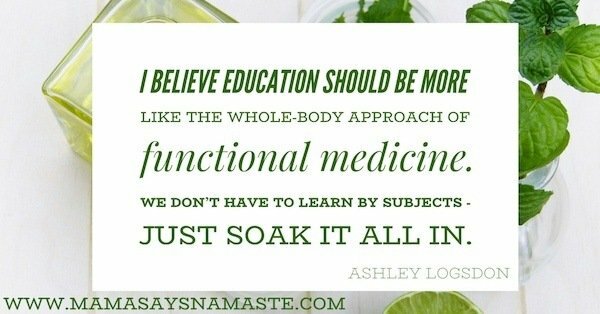 Functional education, like functional medicine, encompasses a "whole body" approach. When we assess body/mind/soul in relation to our health and wellbeing, we are looking to address not just a symptom, but a root cause. Our concept of education is segmented. Like a cardiologist, gastroenterologist and obstetrician all focuses on one specific area, we tend to lump education into subjects. We address history in 1st period, Spanish in second, and math in 3rd period. We specify that learning happens in a fixed location at a fixed time. And when you graduate, from then on, education is optional. I believe we're missing the mark. In my family, we unschool. 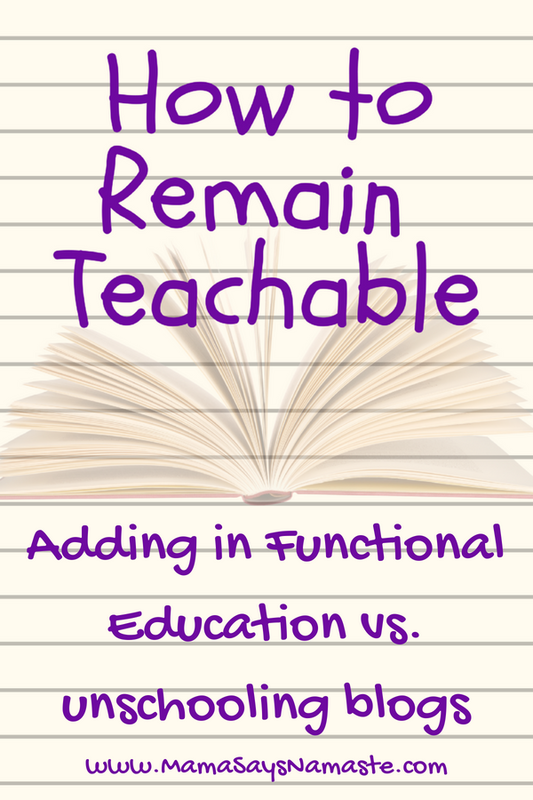 I've gone deep into this topic with blogs and a podcast series, as well as FaceBook Lives, YouTube videos, and all your alternative education and home education resources. 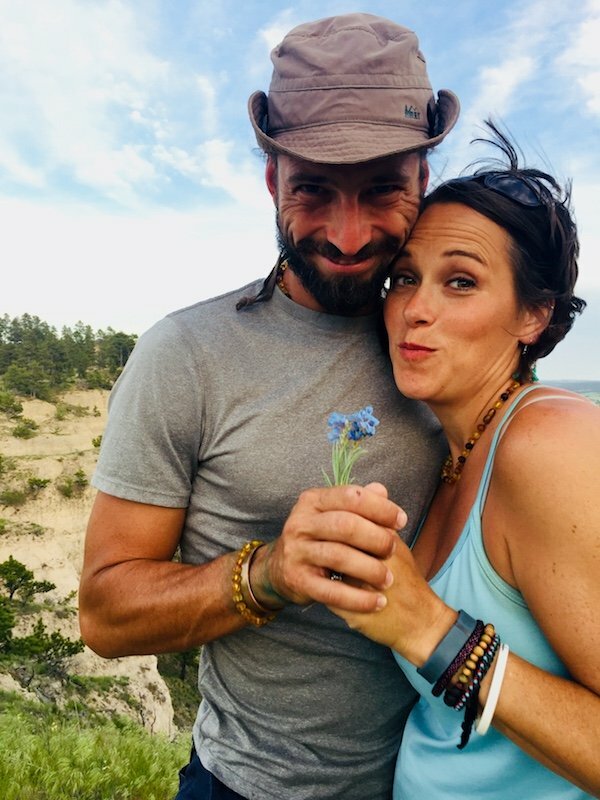 But right now, I want to tell you what that boils down to for our family, and why I think it IS the right way...even if unschooling is not for your family. We don't have subjects. We don't test and assess and put parameters on what education looks like in our home. We don't stop learning when we graduate school. 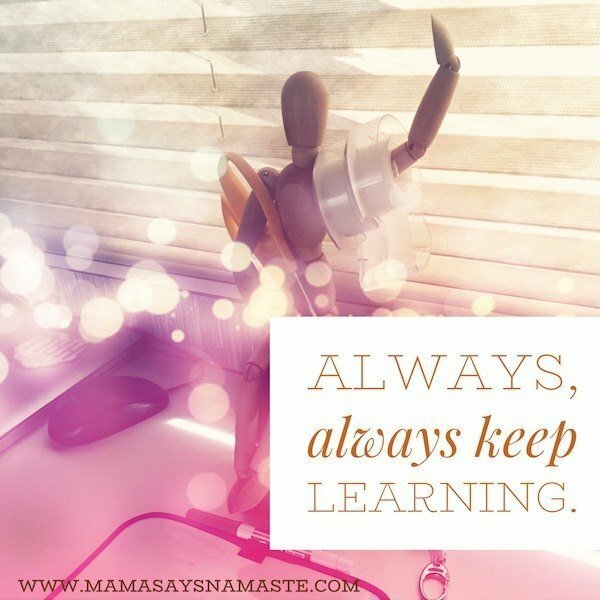 We are simply open to learning, every. single. day. Always and forever. ​"The world is our school, and everyone is our teacher"
This is my daughters' mantra, and something we go back to time and time again. Not only for their own education, but in recognizing their impact on the world and who they may be teaching along the way. Being a lifelong learner is such an intricate thing. There are so many pathways to go down. Unschooling blogs are a great resource, and so are the gazillion great ideas you'll find on Pinterest. Don't forget, however, that it's not just a laid out gameplan. It happens the instant you open your eyes in the morning. This is not just for unschoolers. This is for any family who desires to foster a love of learning in your home. This is for anyone and everyone who desires to remain teachable in life. This gets you started...yet is merely the tip of the iceberg. I want to highlight some powerful components, and give you resources for where to go beyond here. It's not about force-feeding learning, or putting the pressure on to memorize something just for the sake of knowing it. It's going back to WHY? And how are we growing? Do you have a growth mindset, where you look at like lessons and ask, "what does this make possible?" FUN: First and foremost, why oh why does the word "school" cause groans from so many? It's time to put the FUN back in education. When the world is your school, and everyone is your teacher, then you're simply living life. And we've found that the more you follow delight-led learning and find your internal motivations, learning really IS fun. UNSCHOOLING: Functional education is along the unschooling model by how you still go through the same process. 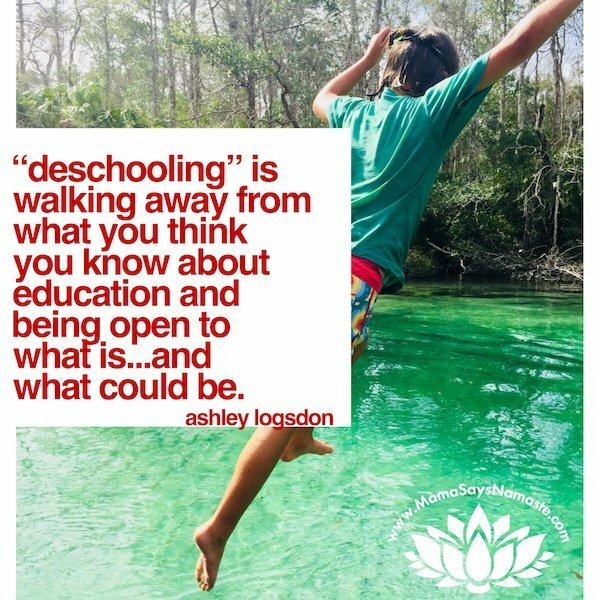 Oftentimes "deschooling" is needed - to step away from what you thought education should look like, and instead, seeking to learn in every situation. NOT A QUITTER: "Failure" is important in our lives. And I'll quote my mama's favorite, Barbara Streisand's song, "There are no mistakes, only lessons to be learned..." It's insanely important to allow your children to struggle. They don't learn to walk until they understand what makes them fall down. They won't always have you, and it's so important that you don't simply step in as their savior. This world will knock them down. I'd much rather they get pushback in the comfort of their loving home first before they get a slap in the face from someone who isn't so invested in them. Take a look at Carol Dweck’s Growth Mindset concept - and our opportunity to always be learning. CREDIBILITY: So often I hear, "but I can't teach my kids...I'm not qualified!" Well, guess what - you ARE teaching your kids. Period. So you might as well get intentional about it! You are not just a teacher to spew out everything they need to know. You are a guide - someone who has lived a bit longer, learned a bit more, and can share that wisdom with your kids. AND, you are the adult to go on a learning journey with them. So what qualifies you to teach your child? The fact you had one! We are all learning from everyone! And if you don't feel able to help a child in an area of interest they have, that is the beauty of a village - find someone else who can. THIRST FOR KNOWLEDGE: When the student is ready...so often we force agendas based on what we think is "right" for learning. But we all approach life differently. We have different personality styles. We have different ways of learning. And when we follow our own internal motivations, we learn so much more than when it's force-fed to us. There weren't classes on building websites and doing podcasts when I was in school. But I was driven to share my voice with all of you, and I learned what I needed to know to make this happen. And so can you, and so can your child. INSPIRED LEARNING: Along the same lines for above - we have learned SO much going down a bunny trail of interest with our girls. Whether it's learning all about betta fish (and exploring taxonomy, geography, history, economics, social studies, math and more), or shooting our own rendition of Romeo and Juliet...with a Logsdon Twist (acting, writing, composing, teamwork, oh my gosh the list goes on and on) - when we follow their interests and focus on delight-led learning, it's amazing how many subjects you cover! OWN YOUR ATTITUDE: Functional education isn't merely about book-smarts. It's not even just about what all you accomplish and learn. It starts with your mindset. 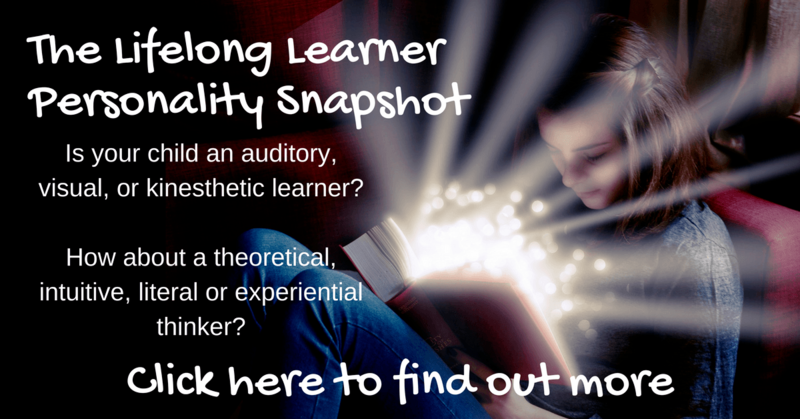 Are you open to learning? 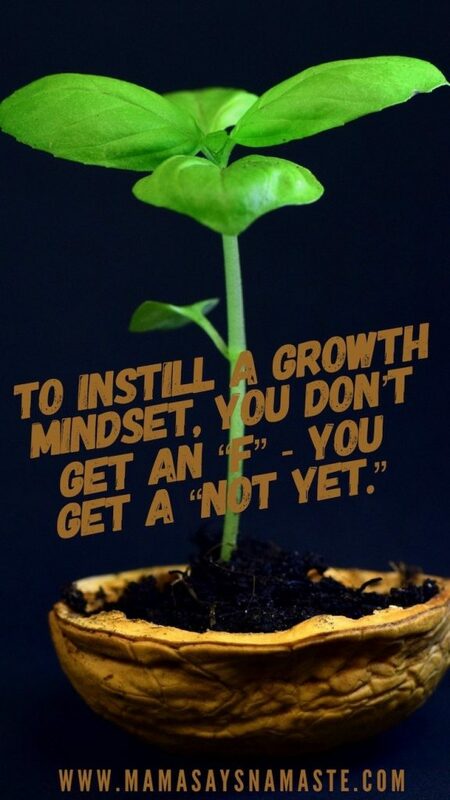 Do you have that growth mindset I wrote about earlier? Are you ready to learn in every interaction, knowing how the uniqueness in each of us strengthens all of us, and how we are in charge of our attitude? NOTICE THE OPPORTUNITY: Opportunities to learn and grow are all around us. We often learn more through interaction and play with our surroundings. What is right under your own nose that will foster this? This is the beginning of a perspective shift for your whole family. 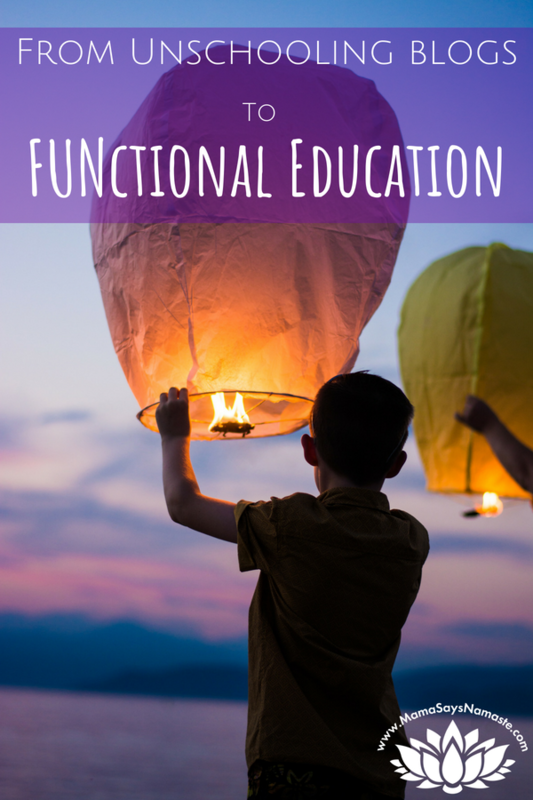 Before you dig into what exactly "school" looks like, embrace a "functional education" approach. Get serious about looking through this lens, and you may find a whole world of opportunity for your child - and your whole family - to embrace learning forever. Does your child beat to a different drummer?